​River Creek Lodge is excited to bring you Statesville's largest wedding yard sale!! If you have left over wedding decor, centerpieces, dresses, candles, chargers, tablecloths, plates, glassware, lighting, furniture, chalkboards, signs, baskets this is your chance to finally clean all of that our of storage. For new brides, this is a wonderful opportunity to shop new and gently used wedding decor and save yourself a little money on that wedding budget. 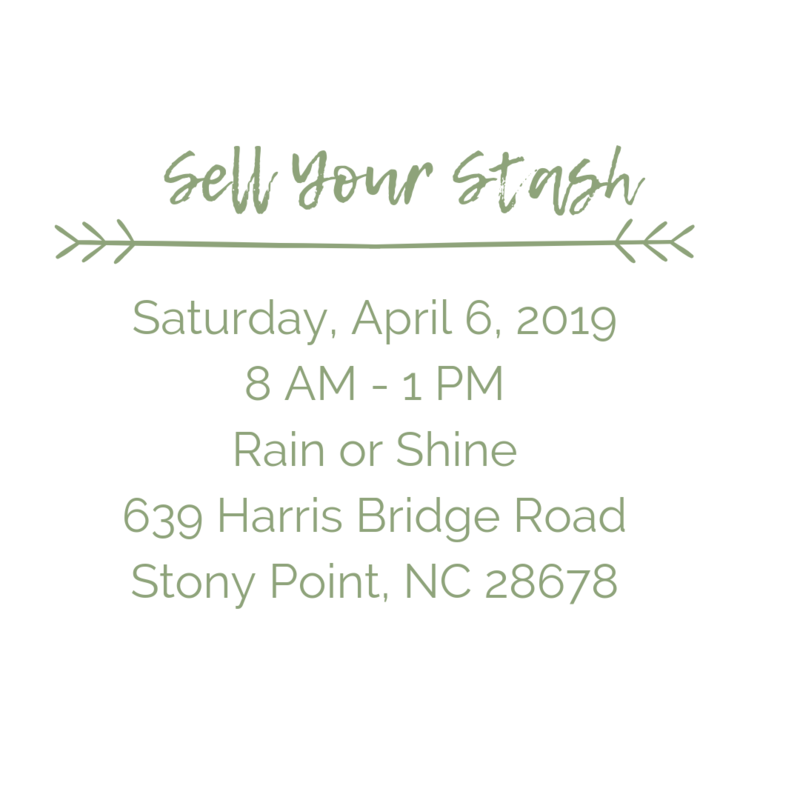 If you are interested in selling your wedding stash, please contact us at 704-929-0236 to reserve your space or click the link to the vendor registration form below.